From the moment Nikoli Labsan was born, few questioned that he would end up in the mortgage business. His mother and father are both in the mortgage industry, so it is in Nikoli’s blood. He quickly took to the industry and charted out a career path that would allow him to fulfill his dreams. The San Diego native’s career journey began at CSUSM, where he is currently majoring in communications. He quickly stood out as a determined student, overcoming the obstacles that stand in his way. 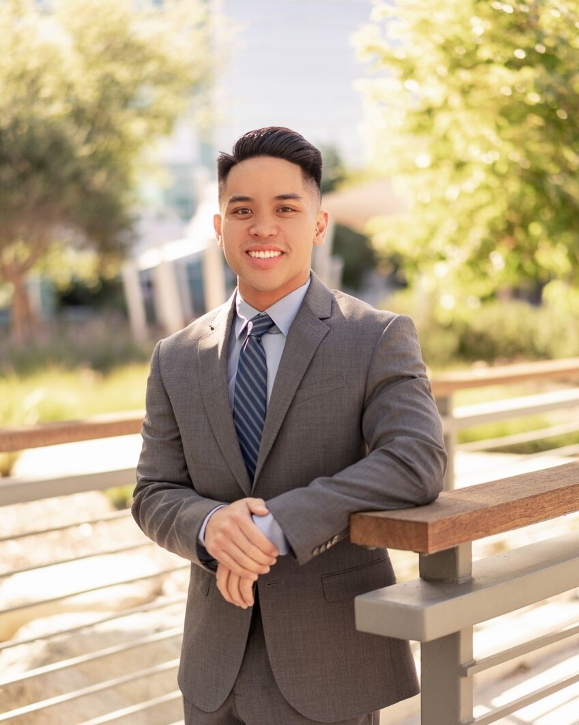 His determination has helped him split time between school and GHI Mortgage, where he works as an accounting assistant, human resources team member, real estate agent, and mortgage loan originator. As the jack-of-all-trades at GHI Mortgage, Nikoli hopes to take over the family business when his mother retires. In the meantime, he is happy to help countless people realize their dream of having their own homes. His clients are happy to have him in their corner, finding solutions that others simply cannot. When Nikoli isn’t working at GHI Mortgage or attending college classes, he enjoys spending time with loved ones and hiking with his dog. He also loves traveling the world. He’s been to the Philippines, Europe, Japan, Korea, and all around the United States. Regardless of where he visits, he has realized that one thing remains the same. People want the security of home ownership, so he is always excited to get back home and help yet another family.